We live in an age of information overload. So many books. So many websites, apps, online courses. So many people and groups offering so much—some authentic; some clearly misinformed, some clearly with vested interests. 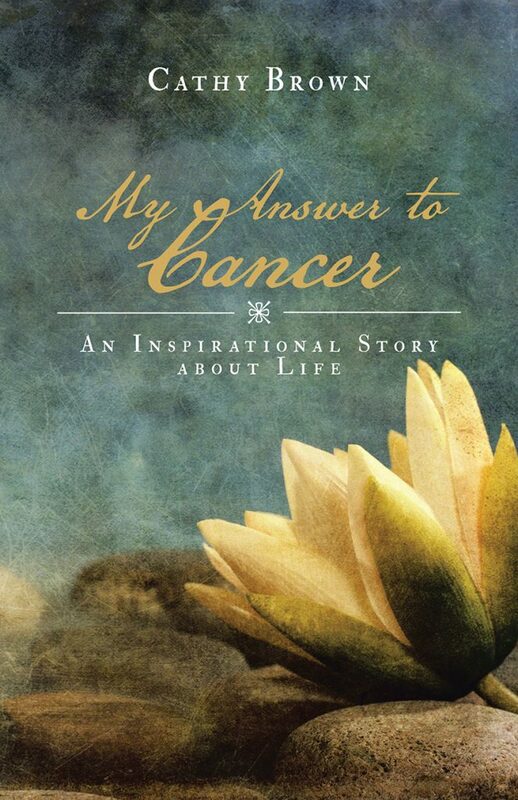 So for anyone newly diagnosed with cancer there is a critical question. Who can you trust? Who is genuine? Who can you turn to for reliable information? Who can you learn from with confidence? In the Cancer field, very few have the authority of genuine long-term survival coupled with the intensity of working closely with many other people affected by cancer. This is why Cathy Brown’s story is so important. It has the authority that comes from personal experience. It has the clarity that only comes from years of study and reflection. It has the insight that only comes from a trained mind that can rest quietly while those insights emerge. Author and authority on Mind-Body Medicine and meditation. Copyright © 2016. Cathy Brown. All rights reserved.